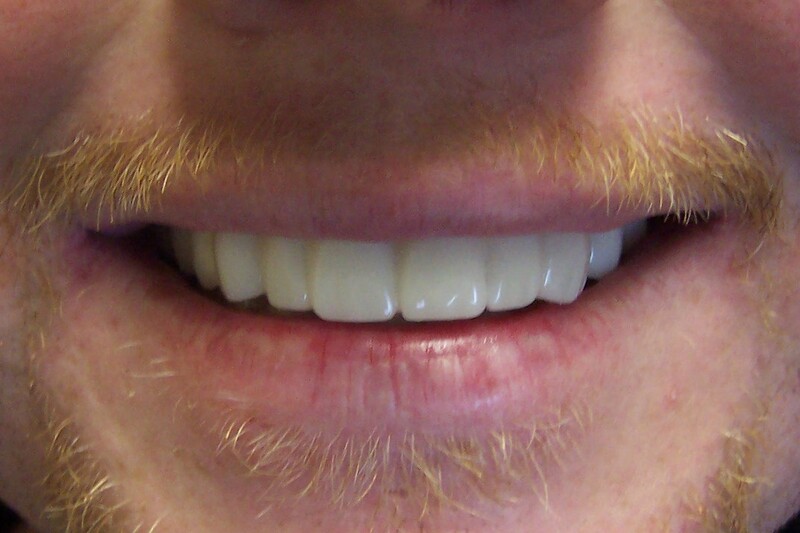 Do you have discolored and missing teeth? Are you afraid of using dentures and partials? Do you grind on your teeth? Are your teeth worn out? But still you want to have a million- dollar Hollywood smile? But you cvan't afford Lumineers, Veneers and Invisalign? 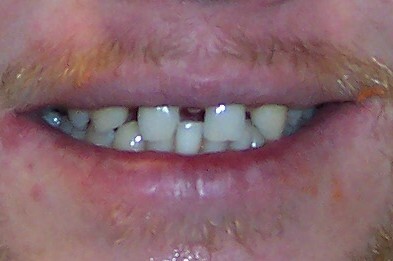 Do you have missing teeth and can't afford implants? Yet you want to eat comfortably, enjoy your meal and have a straight and sparkling smile? Too good to be true, but its real. Patened Snap-It is the ideal replacement for uncomfortable partial dentures or bulky dentures that make eating a chore. Patened Snap-on Smile is a non-invasive cosmetic, removable full arch that literally snaps over patient's existing dentition, and correct the look of tooth flows to straighten, and whiten the smile. patients can eat, drink, and function normally in every way. For more information an this affordable cosmetic technique visit the Snap on official website.